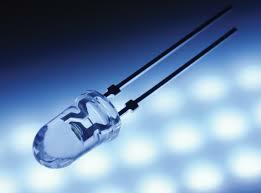 It is a type of diode that emits light. 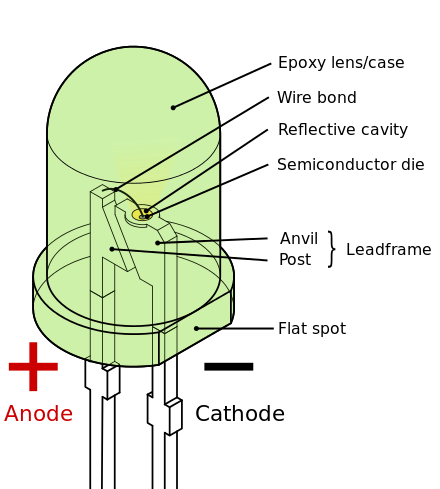 Note that one wire is longer than the other one (indicating the positive side) and there is also a flat spot on the light (showing the negative side of the terminal). This indicates the way that the diode should be positioned and the way electricity should flow.